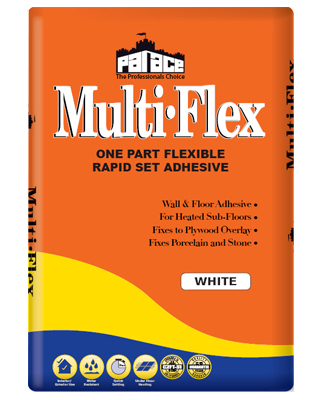 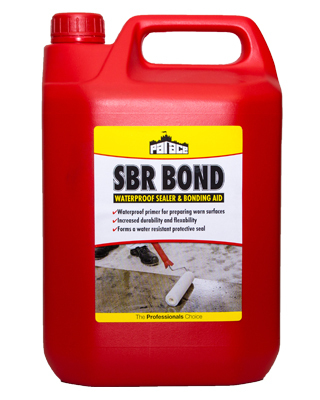 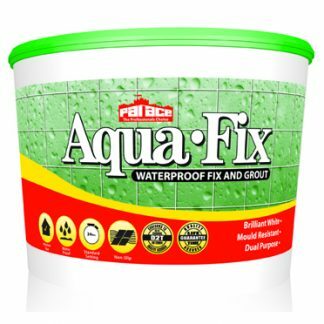 COLOUR-LOCK 100% SILICONE SEALANT is a truly versatile, high performance one component flexible & waterproof sanitary silicone sealant for completing movement & perimeter joints around ceramic & stone tiles adjoining all types of sanitary ware and glazing systems. 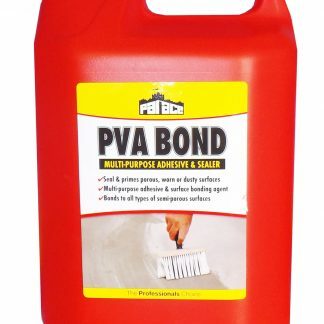 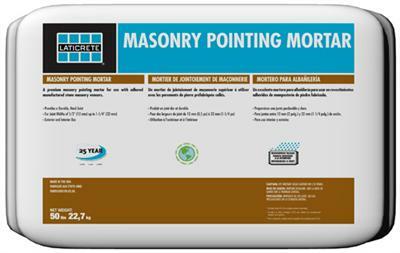 It is resistant to mould growth, suitable for both interior and exterior applications and demonstrates excellent adhesion to the widest range of building materials, including natural stone tiles where its unique low odour “non-acetoxy” neutral curing system prevents any staining to adjoining porous ceramic & stone tiled finishes. 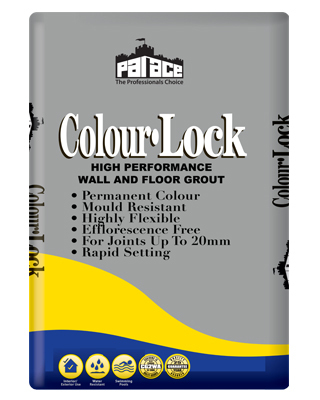 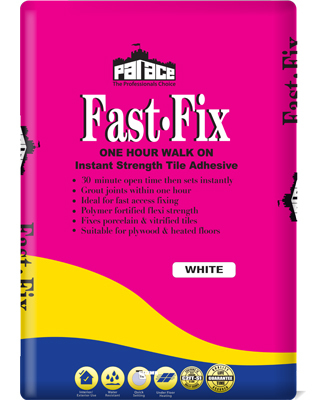 COLOUR-LOCK 100% SILICONE SEALANT provides the perfect accompaniment to COLOUR-LOCK GROUT as each colour is matched to co-ordinate with the equivalent grout shade, ensuring that ALL joints in the completed bathroom or kitchen area can achieve a matching colour-fast finish.